We offer a start-to-finish solution (Complete Turn-Key) for removing and recycling your lime by products. 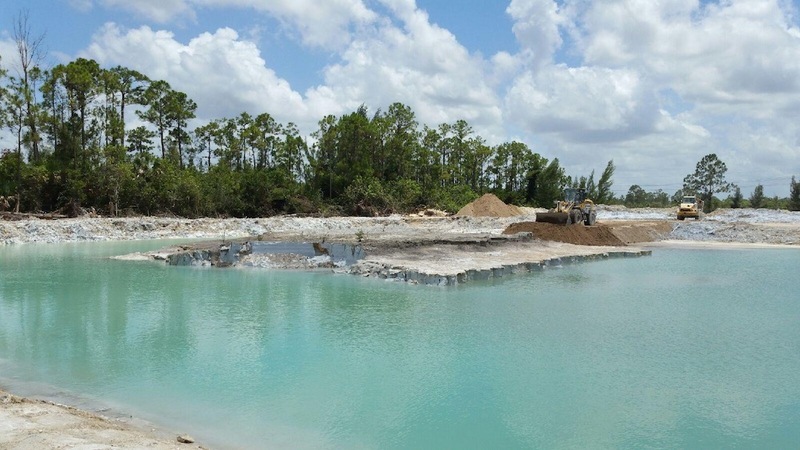 Your lime pit or lagoon will be transformed into sellable land efficiently and within budget. Looking to sell? We can help you find an industrial buyer after cleanup. Lime slurry is a by-product of various manufacturing processes. It can be repurposed and utilized as raw material when handled properly. Your land is able to be repurposed and industry is provided with an environmentally responsible product. 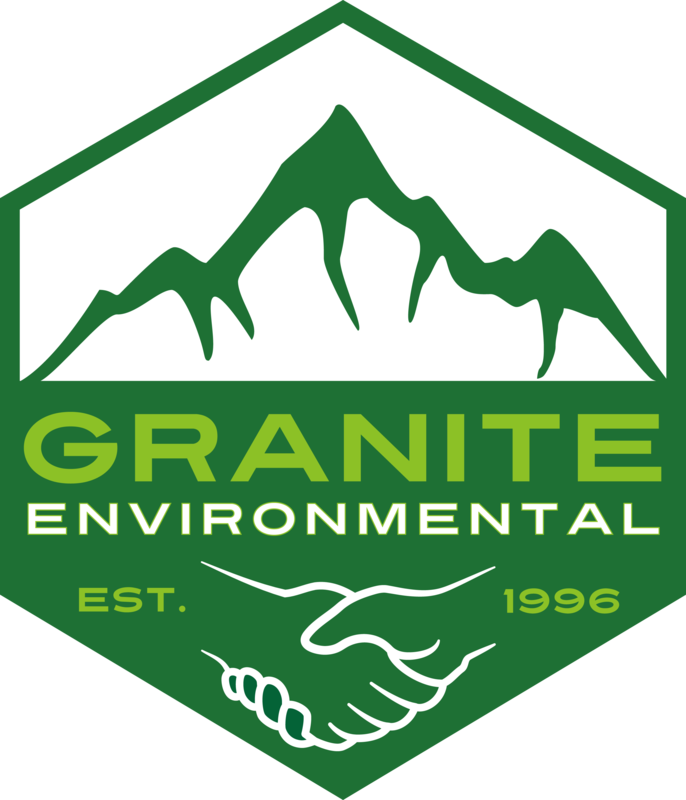 With 20 years experience in the business of environmental remediation, you will deal directly with our experts from start to finish. We have the resources to tackle a project on any scale anywhere in the North America and the Caribbean.